LAWRENCE — With a new $50,000 award from the National Eating Disorders Association (NEDA), a research team at the University of Kansas is developing a smartphone app for clinical use with patients receiving treatment for an eating disorder — the deadliest of all mental disorders. According to the NEDA, approximately 20 million women and 10 million men in America will develop an eating disorder at some point in their lives. 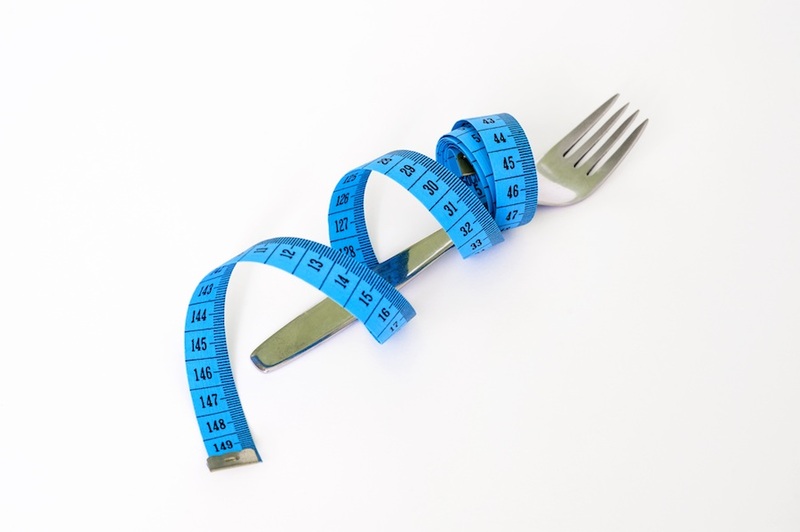 These include anorexia nervosa, bulimia nervosa, binge eating disorder and a category named “other specified feeding or eating disorder,” which includes a variety of unique combinations of symptoms. Forbush said the app is motivated by a new direction in the field of mental illness called “patient-focused treatment outcomes” research. But, according to the KU researcher, most clinicians don’t have the time, and many don’t have adequate training, to perform weekly client-focused outcome assessments. The new app will allow clinicians to track and assess a patient’s response to treatment quickly by using computer-adaptive technology (CAT). The app will guide clients through a series of questions drawn from two self-reporting measures: the Eating Pathology Symptoms Inventory (EPSI) and the Inventory of Depression and Anxiety Symptoms (IDAS). CAT uses a client’s previous answers to determine which questions to ask next, shortening the overall number of questions without losing accuracy of the results. The KU researcher said that the app’s analysis of clients’ answers could give clinicians more realistic feedback on the effectiveness of treatment. Forbush’s co-investigators include Christopher Cushing, assistant professor of clinical child psychology at KU; Sara Gould, assistant professor of pediatrics at Children’s Mercy – Kansas City; Lauren Ptomey, research assistant professor at the Center for Physical Activity and Weight Management at KU Medical Center; and Louis Tay, assistant professor of Industrial-Organizational Psychology at Purdue University, who is helping to design the app’s interface and algorithms. Lei Wang, a graduate student in computer engineering at KU, helped create the beta-version of the app. Support from NEDA will enable Forbush’s team to test the app in various eating-disorder treatment settings in the Greater Kansas City area, including at Children’s Mercy Eating Disorder Clinic, Insight Counseling and EDCare Kansas City. Forbush said she is energized to embark on this work, particularly because it will help address an important problem for therapists who treat people with eating disorders.